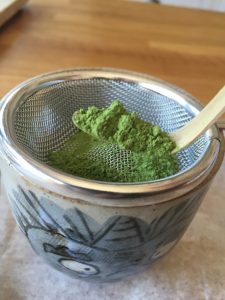 I’ve never had matcha tea before – it’s one of those things in cafes that I glance at on the menu thinking next time I’ll give it a go. Thanks to Teaologists offering free samples I’ve finally caught up with this miracle tea. Matcha is a versatile ingredient that you can add to smoothies as well in pancake mix. 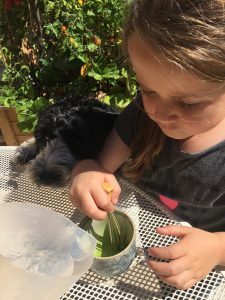 You can sprinkle it on your porridge or even make matcha cakes and ice cream – a great way to introduce your kids to the flavour and benefits. 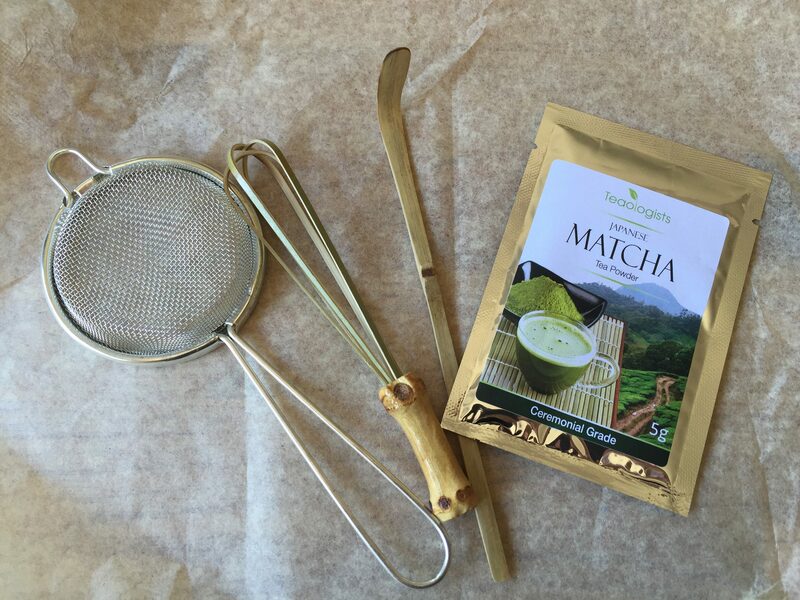 Just search for #matcha on Instagram and see the amazing array of creations. For me, taking a few minutes to make and enjoy this very special tea can’t be beaten – for my mind, my body and my sanity! Thanks Christine, lovely to hear that you are enjoying the reviews. Lots more to come! you know how much I enjoyed this, I even shared it to facebook!